50oz offset Harmonic Balancer for 66-77 Classic Ford Broncos with Late Model (80's & Up) 5.0L 302 Engines. 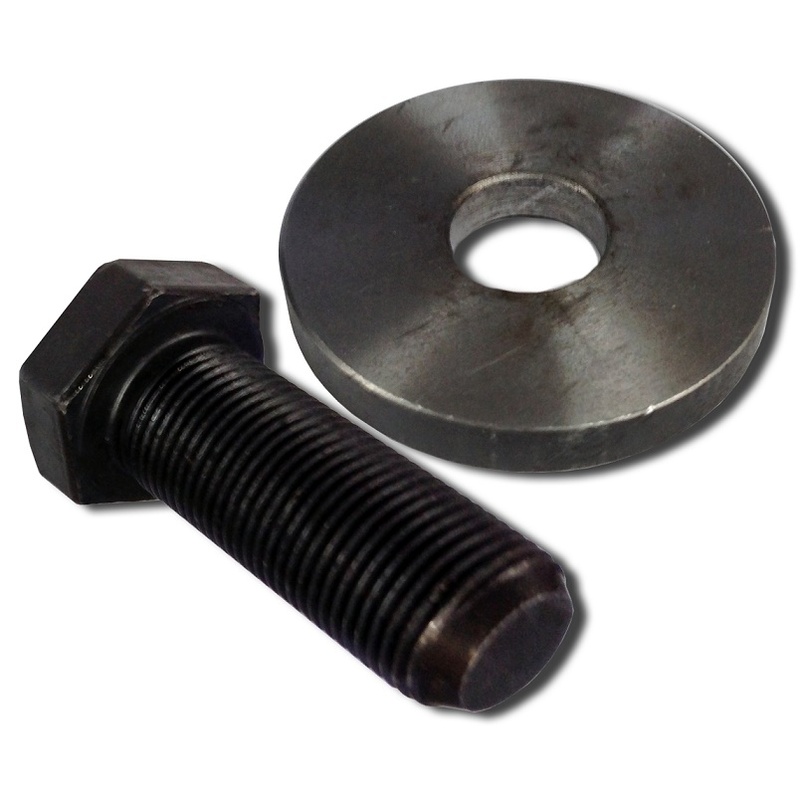 This balancer is drilled for both the 3-bolt & 4-bolt pulleys. It also has timing marks in 3 different positions to cover all applications. NOTE: This WILL NOT WORK with 351w, as they were always a 28oz Imbalance. If you have a 351, please purchase our 28 oz version.